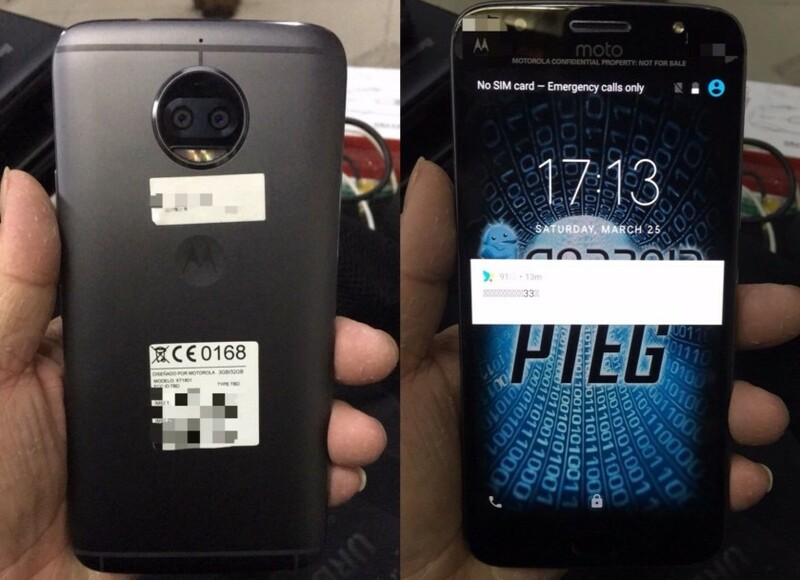 Moto’s next Moto X has leaked in images online, with a metal unibody similar to that of the Moto G5 Plus, The upcoming smartphone is expected to feature a 5.5-inch display, but the leaks don’t really give any idea on its resolution. The design of the Moto X 2017 feels like a continuation of the Moto G5, with the device in question sporting a curvier back and rounded corners. 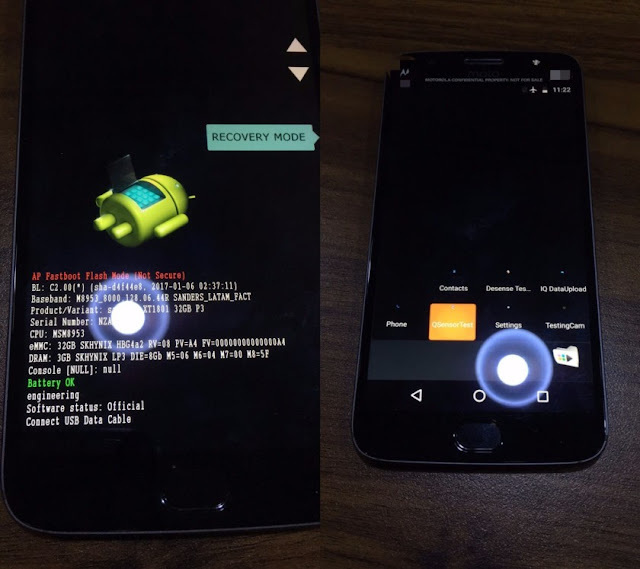 According to the same source and one photograph of the phone’s Recovery Mode, a Snapdragon 625 processor, 3GB of RAM, and 32GB of internal storage. The screen is believed to be a 1080p panel measuring 5.5 inches.